Obtain certification in RECOVER CPR today! 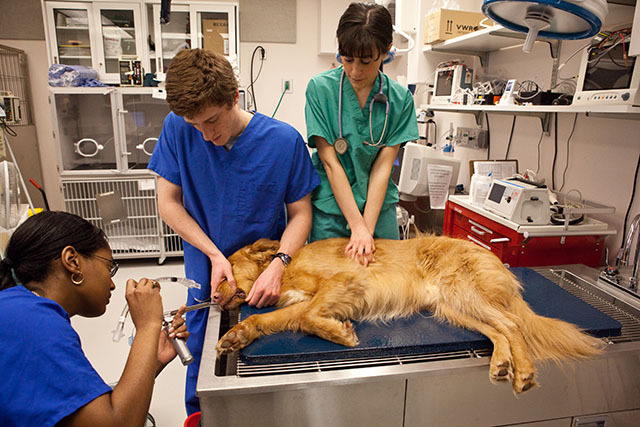 RECOVER CPR is the only official veterinary CPR certification recognized by the American College of Veterinary Emergency and Critical Care (ACVECC) and the Veterinary Emergency and Critical Care Society (VECCS), and is a non-profit program. RECOVER Certified Rescuers are prepared for the ultimate emergency through the knowledge and skills required to give their patients the best chance of survival. Methods supported by evidence reviewed by over 100 experts in the field are boiled down to key points and is made practical to apply. Removes the stress and doubts of CPR by making it systematic and organized, leading to better team satisfaction. Communication and trust are improved by empowering the team. Completion of both the Basic Life Support (BLS) and Advanced Life Support (ALS) online modules will grant a total of eight and a half hours of RACE approved CE. 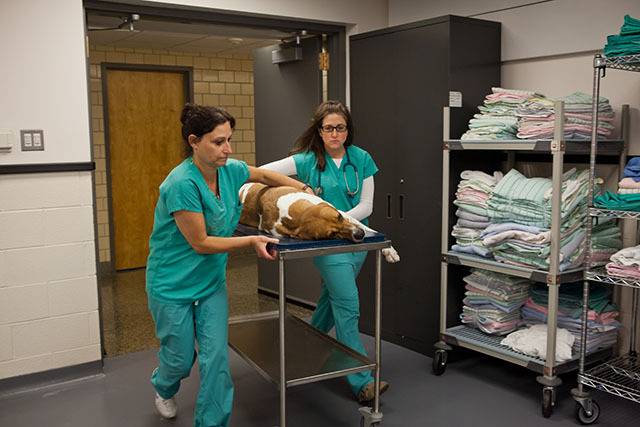 RECOVER CPR BLS and ALS Rescuer certificates are issued for display in veterinary practices and offices to inform pet owners of competent help. 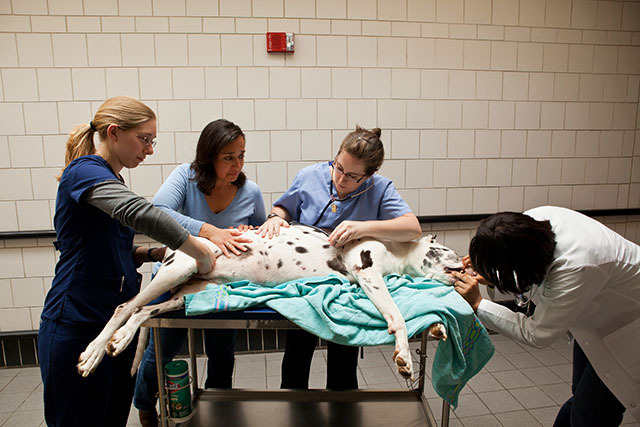 Certified RECOVER Rescuers are eligible to become certified instructors to train other veterinary professionals and pet owners in veterinary CPR. Additional courses on topics related to CPR is offered through the exclusive access area of the website. Certification status can be confirmed by veterinary practice owners, employers, pet owners, and the public through the directory search on the web. Your achievement and status can be shown through RECOVER badges to be placed on uniforms, communication materials, business cards, or practice websites. Access additional RECOVER tools including practice forms, client communication documents, training resources, equipment and supplies lists, and practice tips. Take advantage of the RECOVER community to ask questions, celebrate successes, give and receive support, and share your expertise. No more chaos, just CPR. Before RECOVER, codes could feel like chaos. With RECOVER, CPR has become systematic and predictable by taking the guesswork out of the equation and gives the entire (trained) team clearly defined roles and evidence-based steps to take. No more chaos, just CPR. RECOVER helped identify knowledge gaps and future research needs, influencing both clinical researchers as well as laboratory animal researchers. Getting certified means researchers involved in resuscitation research can ensure their study protocols follow the current best evidence, which is typically required for IACUC approval. One of the biggest changes I have seen is that RECOVER training has allowed us to utilize all staff members. Assistants are taught to initiate CPR and participate in the code.